Planning a group trip to Houston? There’s something for everybody in this southeastern Texas city, whether you love space exploration, fine dining, or live entertainment. With the help of Houston Charter Bus Company, you won’t need to worry about small travel woes such as choosing drivers, splitting gas costs, or having some group members end up lost along your journey. On your next Houston trip, leave the planning logistics to us while you focus on enjoying your time in the city. Call our 24-hour reservation specialists now at 346-200-7677 to learn more about our group transportation services! Houston Charter Bus Company charters a variety of bus sizes, some designed for groups as small as 18 passengers and others for groups with 56 passengers or more. If you’re in need of multiple bus models, we’ll put together a fleet just for you to ensure that all passengers are accommodated. Bus amenities include air conditioning for the intense Texas heat, entertainment options such as WiFi and televisions with DVD players, and reclining seats to help you relax on your trip. We’ll match your group with a professional driver who will handle all navigation during your trip. Sit back and enjoy the ride while we make sure you hit every stop on your itinerary in a timely manner. Book your family reunion travel with Houston Charter Bus Company to take the stress out of your reunion planning. Instead of worrying about who will drive and trying to navigate the city, a professional driver will handle all group transportation while you relax and enjoy your time with your family. Head to family-friendly attractions such as the Houston Zoo or the Cockrell Butterfly Center easily with a private bus and experienced driver by your side. Throughout the year, Houston hosts a number of events across many areas of interest, such as the Chevron Houston Marathon, the Tour de Houston, Art Car Weekend, the Texas Renaissance Festival, and a Thanksgiving Day parade. 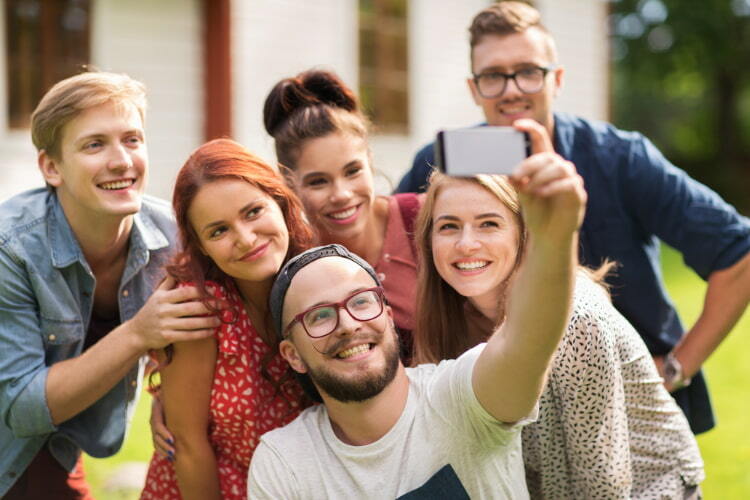 If you’re thinking of visiting the city with a group for one of these exciting events, let Houston Charter Bus Company handle your group transportation. We’ll drop you off at the event entrance and be ready to pick you up when it’s finished. If you’ve made other plans to visit local restaurants or museums, we’ll also ensure that you arrive to each stop in a timely manner once your event has finished. Whether you’re visiting a church in Houston or heading out of the city for a retreat, we have your group travel covered. Your gathering can get started on the road with everyone on one vehicle-- take the time to play a few ice-breaker games and get to know one another while a professional does the driving. If you’re hoping to volunteer during your time in the city, Volunteer Houston has some great opportunities for groups to explore. After a day of work, take your group to a local restaurant such as Hugo’s or BB’s Tex-Orleans to reward yourself for a job well done. Not sure where to go during your Houston stay? 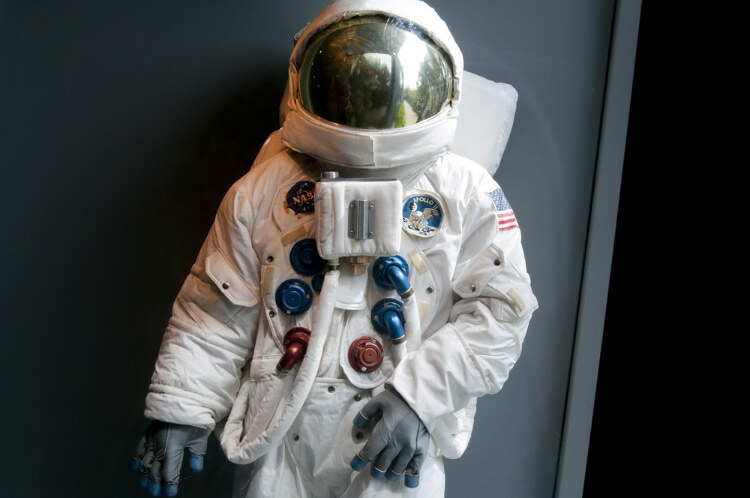 The Space Center Houston is a must for all visitors, providing the opportunity to explore over 400 space artifacts and numerous exhibits outlining the history of human spaceflight. If you’re in the mood for some Tex-Mex food, Houston has you covered with numerous Tex-Mex restaurants such as El Tiempo, Escalante, and Teotihuacan. Many visitors are also surprised to learn that Houston has a sizeable Theater District, offering many opportunities to see an off-Broadway play. With Houston Charter Bus Company, you can plan your own itinerary with as much or as little as you’d like. Let us do the driving while you travel on your time from one stop to the next. Ready to book? Houston Charter Bus Company is always prepared to help you start planning your trip, with representatives available 24 hours a day at 346-200-7677. We also service other cities across Texas, such as Dallas, Austin, San Antonio, and more. Give our team a call to receive a free quote for your Houston trip today!